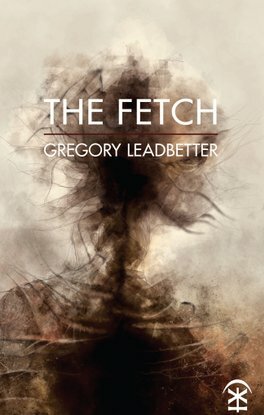 For details of The Fetch (Nine Arches Press, 2016), Coleridge and the Daemonic Imagination (Palgrave Macmillan, 2011), and The Body in the Well (HappenStance Press, 2007), please see their separate pages. 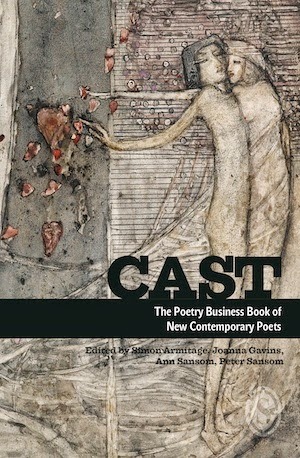 The following lists a selection of my other publications, with links where possible. I write reviews for The Poetry Review, Romanticism, The Wordsworth Circle, Notes & Queries, The Charles Lamb Bulletin, the British Association for Romantic Studies Bulletin and Review, and The Keats-Shelley Review. 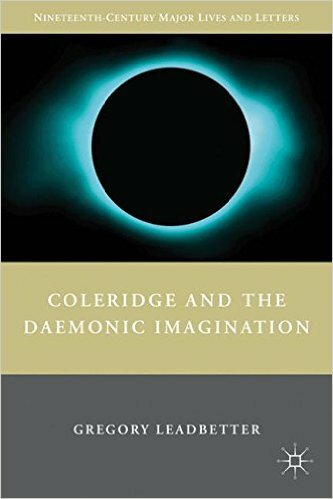 My book Coleridge and the Daemonic Imagination was awarded the University English Book Prize 2012. 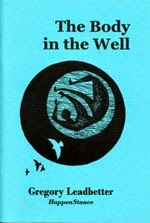 Several of my poems have been placed in competitions, including the RSPB/Rialto Nature Poetry Competition ('Sea Change'), shortlisting for the Strokestown Poetry Prize (‘The Chase’), the Kent and Sussex Poetry Competition (‘The Revolutionary’), and two commendations in the Arvon Poetry Competition (‘The Astronaut’s Return’, ‘6 June 1944’). My poems have twice been longlisted in the UK's National Poetry Competition, in 2013 ('My Father's Orrery') and 2016 ('Homo Divivus'). I was awarded a Hawthornden Fellowship in 2013.